It's a clean Decent, frienfly place go keep your stuff. Secure clean & friendly, wide variety of storage needs. Friendly and helpful staff, highly recommend! A little pricey, but great service and my stuff is safe. These people will always get ten stars from me. They are helpful, friendly, and willing to go that extra step for you. It's a great feeling to know there are people out the who know what good customer service actually is. Cheapest place youll find, even for the big units! Very friendly as well! Great prices and easy to get to units. Robert and Michelle are absolutely awesome people to work with and rent from. So helpful from the day we moved in til the day we moved out. I highly recommend budget mini storage to anyone looking to rent a unit. A definite 5 stay rating!!! 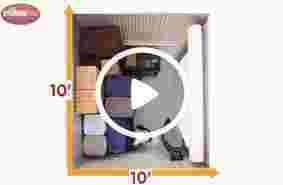 Budget Mini Storage is very clean and has great prices. Michelle is very friendly as well. My husband and I are glad we found this place. Very polite helpful showed us all storage reasonable rates. The lady who runs the storage is a sweetheart. Really down to earth and funny. I dont like the hours and its crazy to me that the would shut down on a holiday. Thats when people are off and can get stuff taken care of. And i wish they were open later like my old storage. But the people are nice and take good care of my things. Cant complain too much . Its all still there. I've been a long time customer and I have never had any problems up until recently when they got new management. They've changed so many things and I was completely unaware and I'm having to deal with the consequences of not knowing their new policy. Way to keep your customers informed. Found the perfect storage for us at a wonderful price. Also military discount too! Very friendly and loved that our payment will come out automatically. 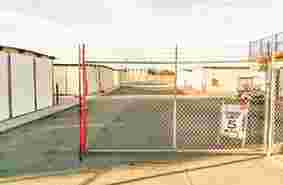 Are you looking for affordable, clean, safe and secure storage in Hanford? Whether you are storing items for your business, a few personal items or your entire household, we have the perfect storage space to fit your needs. From our economy 5x5 units to our premium 10x30 units and our RV, boat and vehicle storage, our resident on-site managers will provide expert guidance and excellent customer service to help you find the perfect space. For your convenience, we have drive-up units with ground-level access, and interior storage for added safety. Units are accessible 7 days a week, allowing you more flexibility to get into your unit and manage your possessions. Security is our top priority. Our store is fenced and gated and has 24-hour video surveillance. We will provide you with a personalized gate code to access our property safely and efficiently. The presence of our resident on-site manager provides extra security. 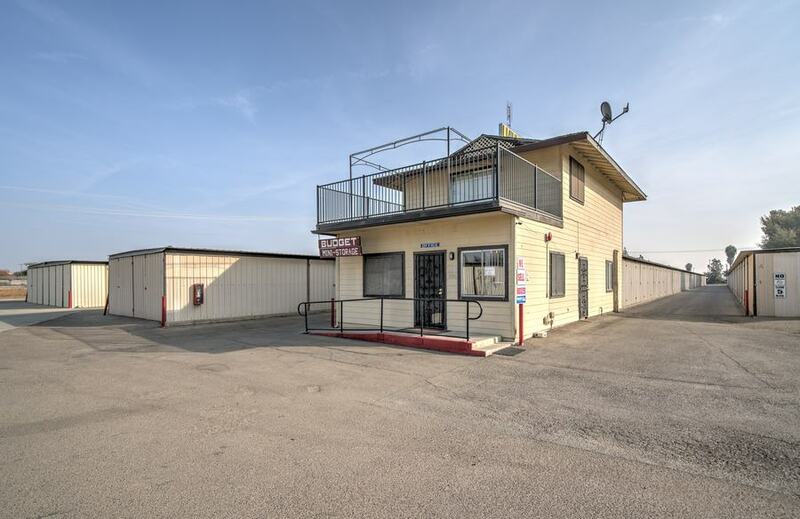 For your boat, RV or automobile, we offer wide driveways and wide parking spaces and drive up access. We offer some moving supplies for sale on-site at affordable prices. 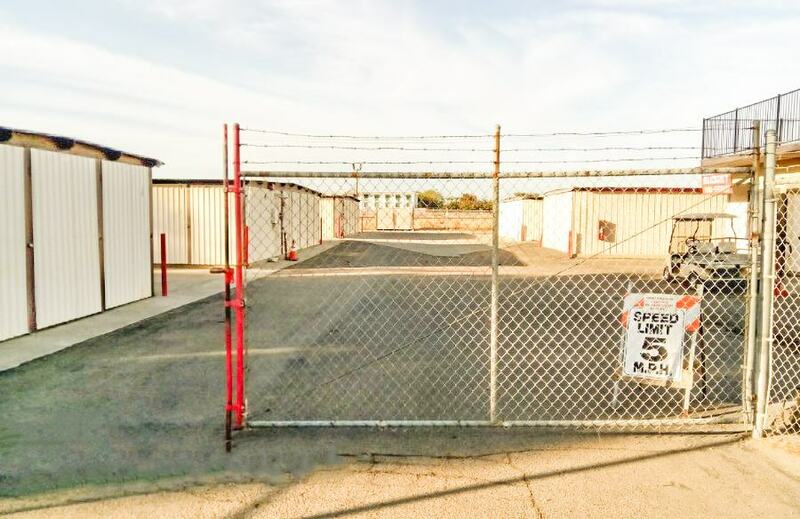 Give us a call or come on over and take a look at our conveniently located Hanford storage units. We will be happy to help you choose the right one for you. Our Hanford self-storage property is located 2 minutes or less from Highway 198 for very convenient access. Nearby landmarks include Denny’s and Funny Faces Bed & Biscuit, as well as the California Highway Patrol and Hanford Veterinary Hospital. Our proximity to major highways makes us a convenient storage destination for Hanford, Armona, Home Garden, Lucerne, Remnoy, Laton and Hardwick.